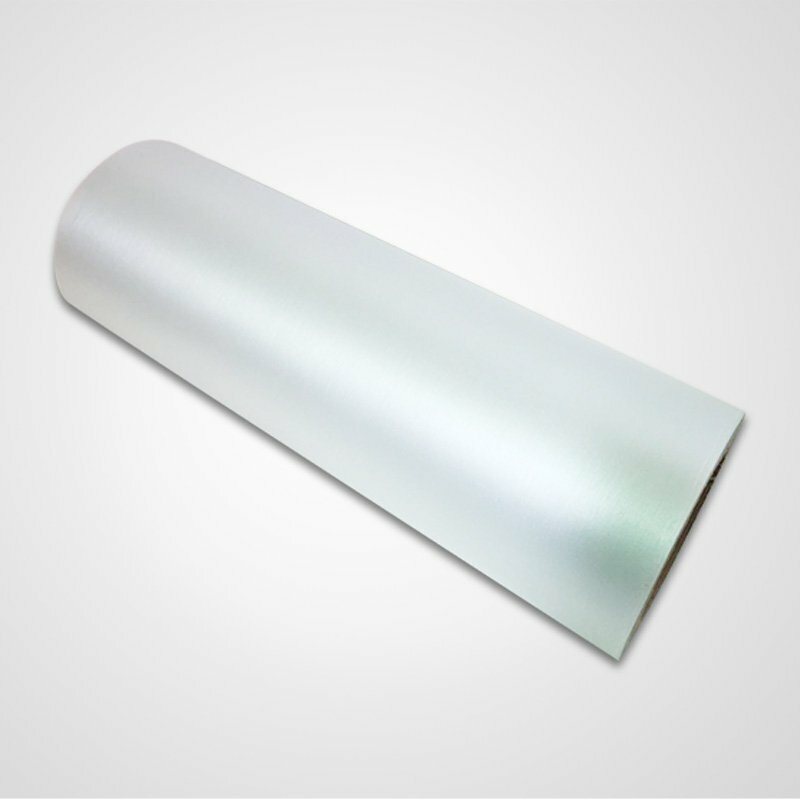 thermal laminator is a truly cost-effective product. It is processed in strict accordance with relevant industry standards and is up to the national quality control standards. The quality is guaranteed and the price is really favorable.Based on the introduction of domestic and foreign advanced equipment, EKO improves the accuracy for cutting and reduces the color shading of printing. 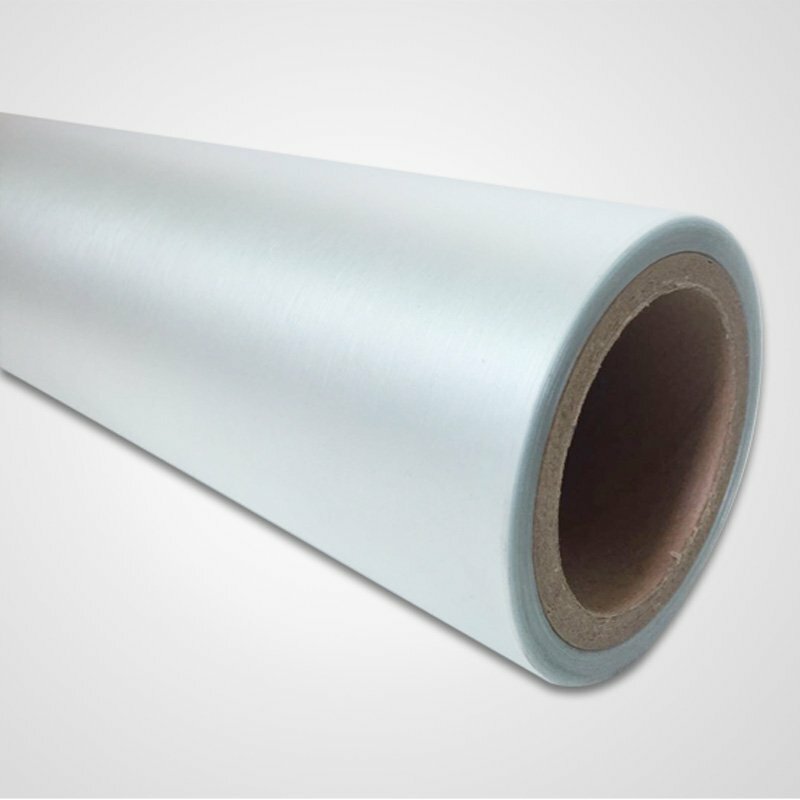 thermal lamination film are durable with good shape and quality assurance and are highly competitive in the market.Compared with products in the same category,EKO's thermal laminator's outstanding advantages are as follows. 1. From the beginning of the brand's creation, GUANGDONG EKO FILM MANUFACTURE CO., LTD has focused on the innovative development of embossing film. 2. GUANGDONG EKO FILM MANUFACTURE CO., LTD has established a complete quality assurance system and has obtained ISO9001: 2000 quality management system certification. 3. Firmly establishing the concept of embossed plastic sheet helps to boost the improvement of FSEKO. Get an offer!